Welcome to Episode 60, with your regular hosts and special guest Bro. Matt Blaisdell, Creative Director for the Scottish Rite, Northern Masonic Jurisdiction (AASR NMJ). Thanks for the kind words, for a change, Bro. Moyer at the top of the show! Matt talks about the recent update to the AASR NMJ’s logos and branding, we have a great conversation about the Northern Masonic Jurisdiction’s Path Forward and Masonry in general, but Larry’s mic broke, so you don’t have to listen to him as much, except for his “Message”… We’re taking bets. Anyway, Jason and Matt nerd out about their Erie, PA connection and hot dogs before Matt tells us about his involvement in DeMolay. Jack has news, we have another Treasure from the Vault, and of course; chickens! [00:32:40] We’re back with Matt again! [01:09:45] Dulcet Tones and Good Bye! Join your hosts Pete, Larry, Jack, and Jason for an episode we’re VERY excited about! This episode Pete and Larry interview Jim Gavin and Peter Ocko, Co-Creators and Executive Producers, of AMC’s new series: “Lodge 49”. Jim and Peter were wonderful guests and provide some great insights to their new show. Aside from Lodge 49, we attended Castle Island Virtual Lodge No. 190 with Worshipful Brother and past MLP guest, Nicholas Laine, and sat in lodge with many of our other Masonic podcasting friends. As for the rest of the show, Bro. Jeff Moyer phones in another gem and Bro. Jack has some news! Enjoy. 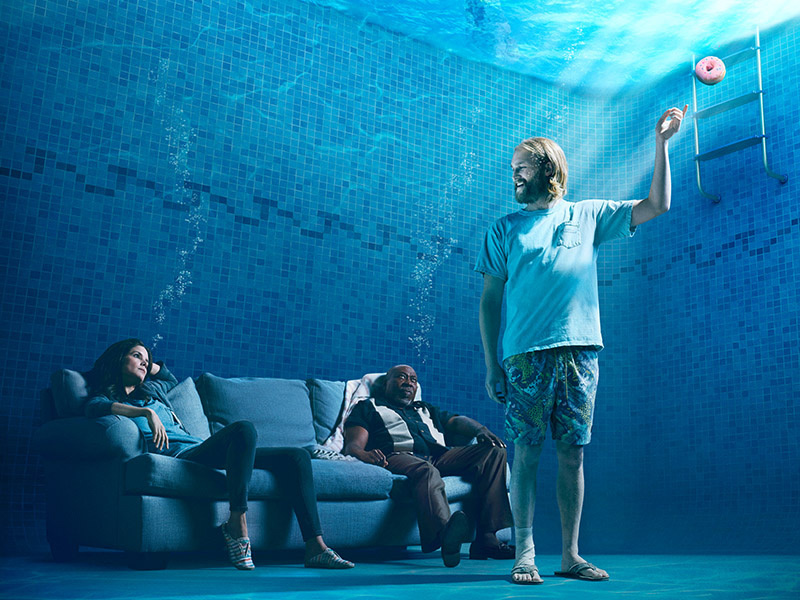 SPOILER ALERT: We talk about scenes in Lodge 49 up through episode 4. [00:00:00] Intro and around the horn. [00:06:45] George Grove and Son’s commercial. [00:07:50] We’re back and Lodge 49 interview intro. [00:33:10] We’re back, Lodge 49 recap and discussion. [00:49:00] Masonic Mentoring with Jeff Moyer. [00:51:00] Attending Virtual Lodge recap. [00:55:00] We’re back, saying thanks.